With over 6,000 square feet of space in our five beautiful dance studios, Rockford Dance Company boasts the perfect setting for dance instruction and rehearsal. Our facilities are located along the banks of the Rock River, at Riverfront Museum Park, 711 North Main Street, Rockford, Illinois. 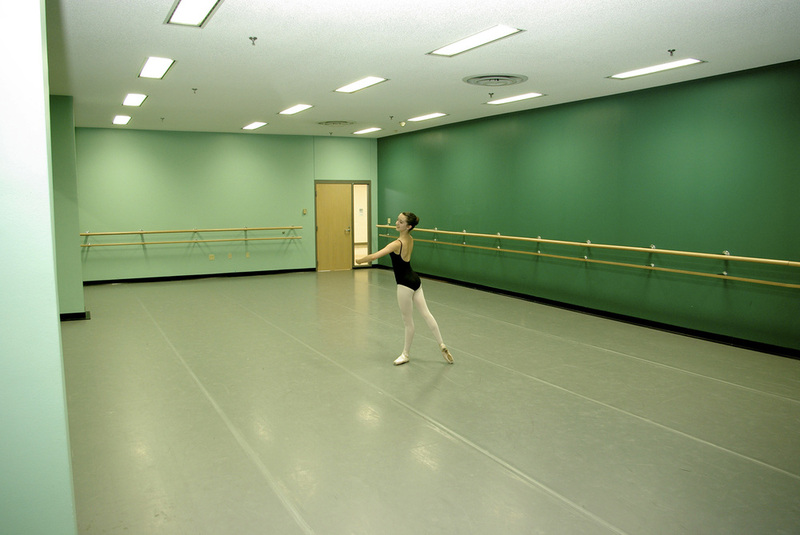 All studios have sound equipment and large two-way mirrors for observation by instructors and parents. Studio 2 features floor space nearly identical to the Coronado Performing Arts Center stage, perfect for staging performances. All studios are available for rental. Call the RDC office (815) 963-3341 to schedule a studio rental.